I used to be able to read in the car for hours and hours. When my family and I were on the Cabot Trail, I missed most of it because my nose was stuck in Tom Sawyer. Sadly, I can’t even be a passenger in a car now without feeling ill, and I certainly can’t read. Before our road trip around the Toronto area last year, I decided to buy some anti-nausea wristbands. The online reviews were mixed, but I figured it was worth trying since they aren’t drugs and, therefore, have no drowsiness or other side effects, they’re reusable, can be machine washed, and have little to no waste associated with them. Plus the ones I bought weren’t expensive; less than $15 for a pair of the home brand from Shoppers Drug Mart. 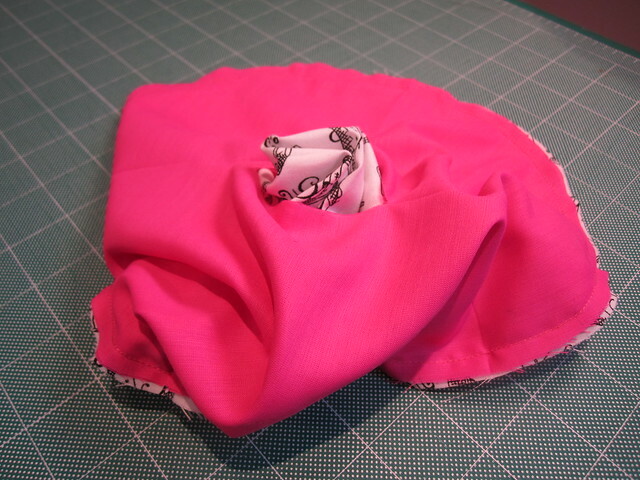 The anti-nausea wrist bands work by applying pressure on points on each wrist. 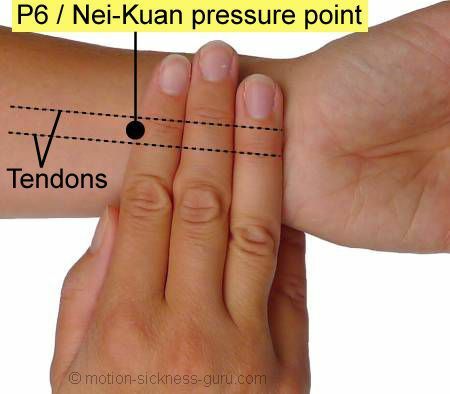 In Chinese Medicine, acupressure is the technique of applying pressure to acupoints and meridians in the body. Acupoint pericardium 6 (P6), the one we’re interested in, governs the movement of energy in the chest, harmonises digestion and stomach, regulates blood flow and calms the mind. The bands apply pressure on the pericardium six (P6) acupoint on each wrist by a plastic stud. There have also been some ‘Western medicine’ studies on done these types of bands, which concluded that accupressure could be using the gate control theory of pain relief. This theory proposes that non-painful signals, such as pressure on the acupressure point, closes gates to the central nervous system to pain signals. This means that you and I feel less pain. Regardless of what Chinese and Western medicine have to say, my experience with these bands is that they WORK! I can now travel in the car without a headache or nausea. Plus, I can read on my phone if necessary without worrying too much that I’ll start to feel nauseous. Sadly, I still can’t read in the car or bus for long periods, but I’ll take what I can get. I used them on our trip in the Toronto Area and our road trip to France with minimal discomfort. I also wear them on all my bus trips to Leiden or Amsterdam, and on flights back to Canada in case of turbulence. 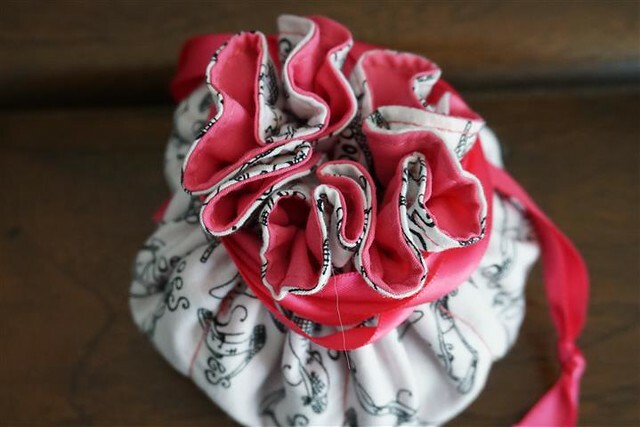 Have you ever tried anti-nausea wristbands? Have they worked for you? Even though public transit in the Netherlands is much better than in Canada, I live in a more rural area that’s not as serviced as the cities. Assuming I pass my driver’s license practical exam, and if I find a job that’s also in an area less accessible by transit, I will likely need to buy a car, and I sure hope I’m able to buy electric! Back when I had just graduated from university and needed to replace my Ford Tempo, I seriously debated buying a hybrid. At the time, a hybrid was the only option; there weren’t any plug-in hybrids or pure electric vehicles on the market. With my limited cash flow at the time, it just wasn’t feasible. Fast forward 12 years (yikes!) and I’m unemployed again, and dreaming about the potential to buy such a vehicle. Thankfully, there are lots of pure electric and plug-in electric vehicles on the market now! And there is none more beautiful, in my opinion, than the Tesla Model S.
I am the first to admit, I love Tesla’s mission of accelerating the world’s transition to sustainable transport. So if I had my choice of electric vehicles, and cost was no issue, a Model S would be it! But when is cost not an issue!? Even with the €15,500 fuel and road tax benefit, a base Tesla Model S costs €62,300! 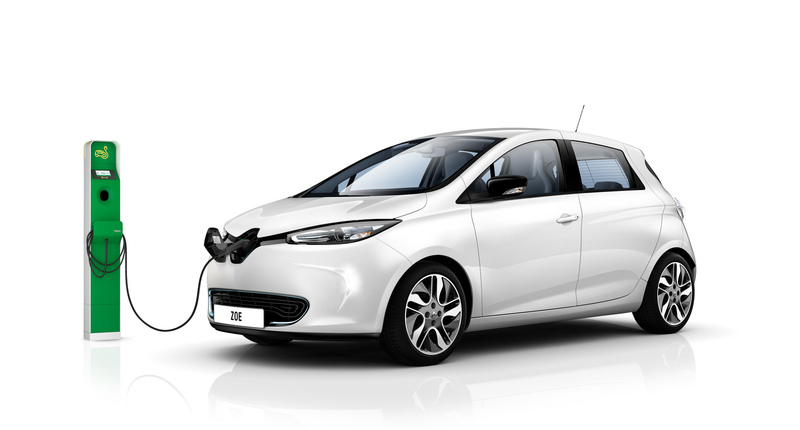 Probably more up my cost alley is the Renault Zoe, starting at around €22,000 plus battery rental at about €86/month. On top of not really being able to purchase a car right now, there’s the somewhat important factor of where to charge this vehicle I so desire! RB and I pay electricity as part of our rent, there are no parking spaces adjacent to the apartment, and no exterior plugs that I’ve noticed. So even if I wanted to install a charger, I’m not sure where I’d do it here! So for now, I’m just going to dream of an electric car, and be happy with my bike and OV chipcard! 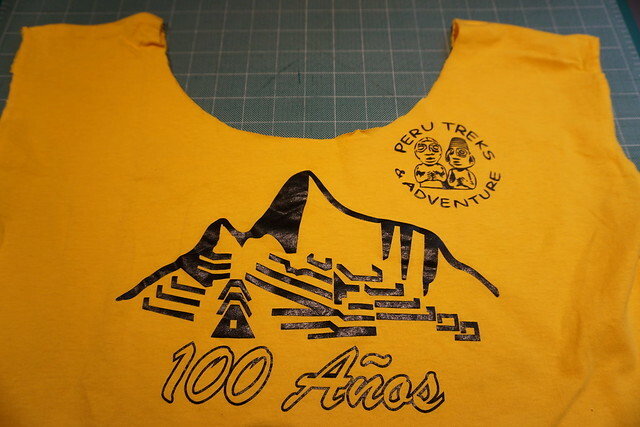 I`d seen this photo of a t-shirt repurposed as a bag on pinterest what feels like a long time ago, and I had always planned to use this for the T-shirt I got at the end of the Inka Trail Trek. I knew I would never wear it but I also knew I could never throw it out. 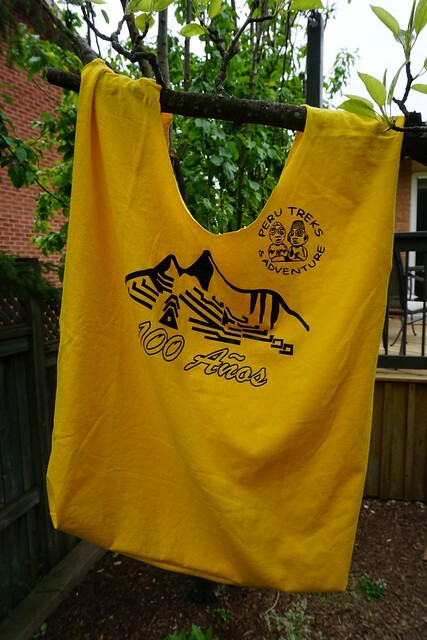 Well, I finally got around to actually making my t-shirt bag, and it was super easy! 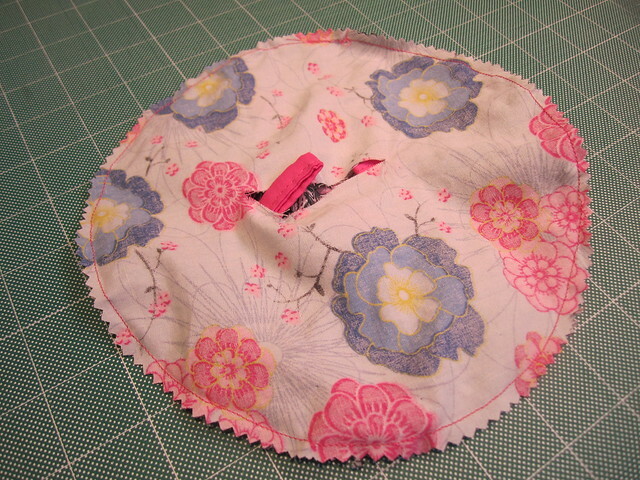 Start by taking a plate or other flat, round object of similar diameter, and draw a circle around the neck. 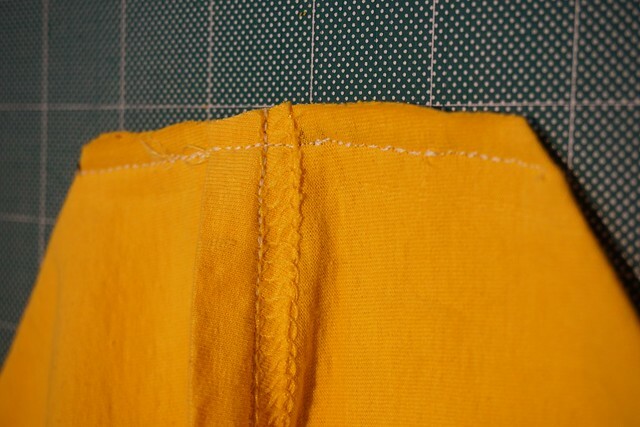 Next, cut along the seams for the sleeves to remove them, making sure to leave the seams in place. 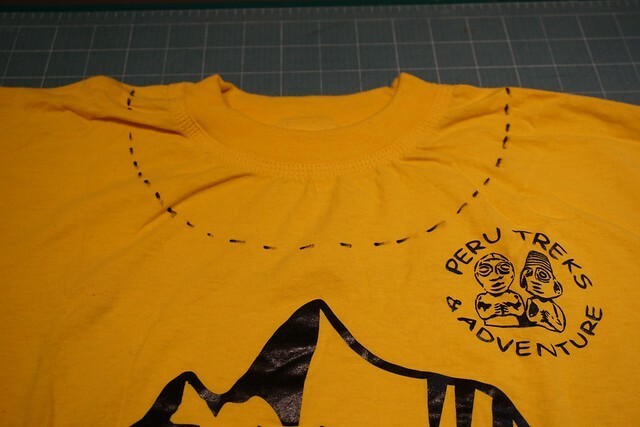 Next, turn the t-shirt inside out, and sew along the bottom bringing the front and back together. 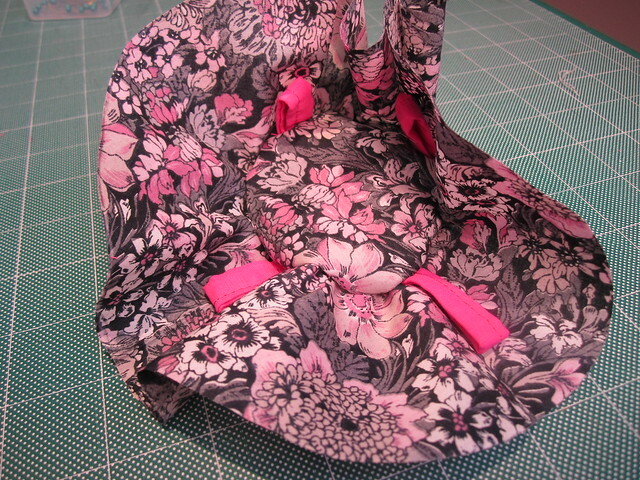 I opted to sew gussets on my bag, which turned out to be super easy! 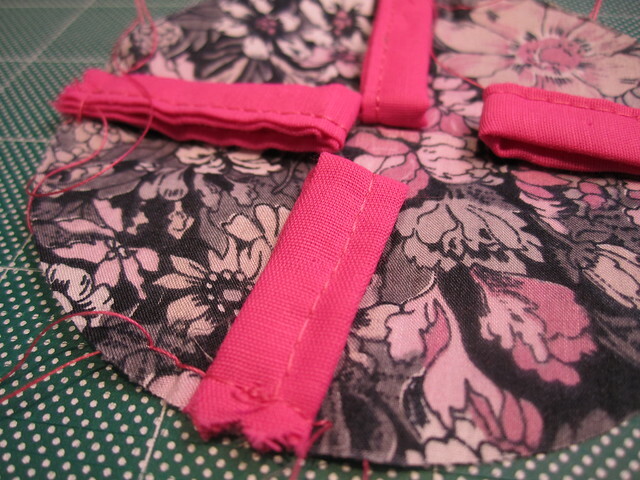 On the two bottom corners, bring the side and bottom seams together to make a triangle. 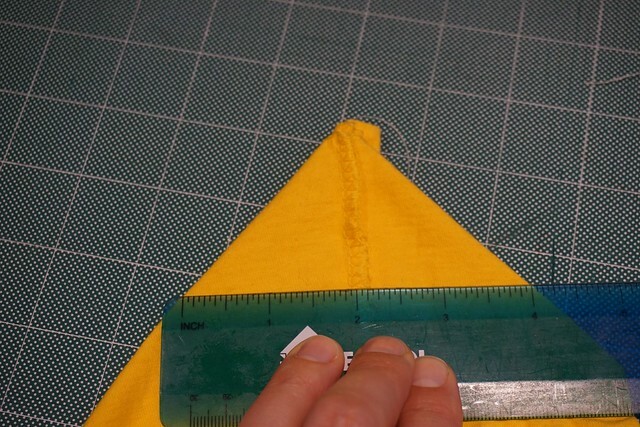 Draw a line about 4 inches long along the bottom of the triangle. 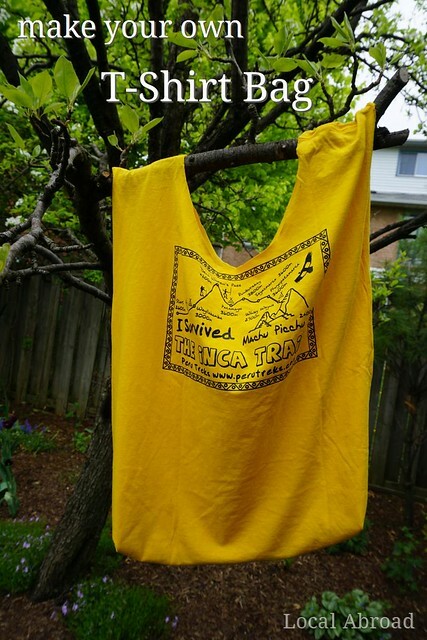 I pinned along the line to be sure the t-shirt wouldn`t move on me. 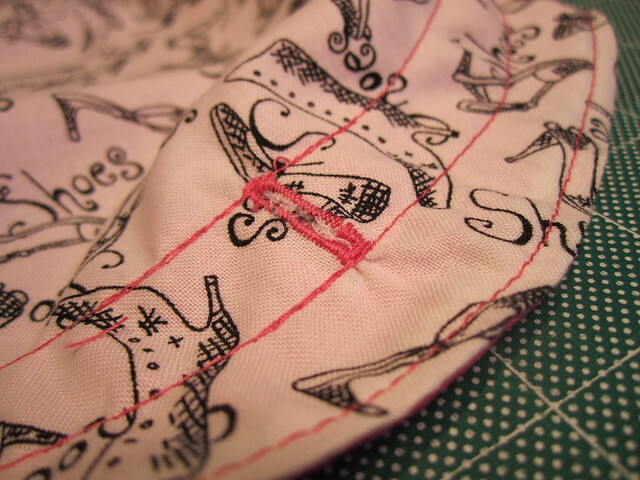 I then sewed along this line, and cut off the excess. And that`s it. 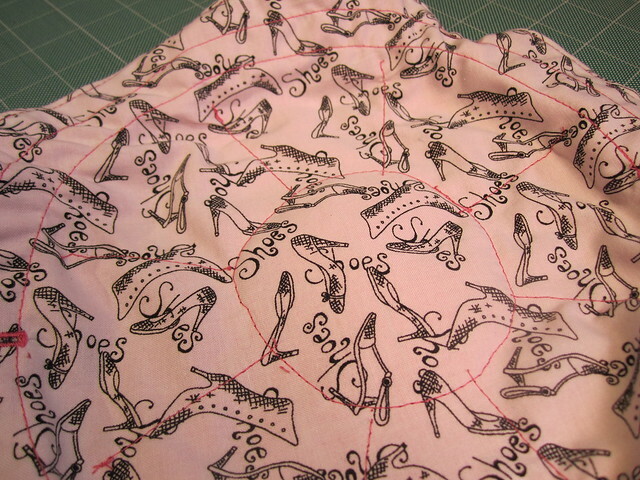 A bit of cutting, 3 lines of sewing and it`s done! 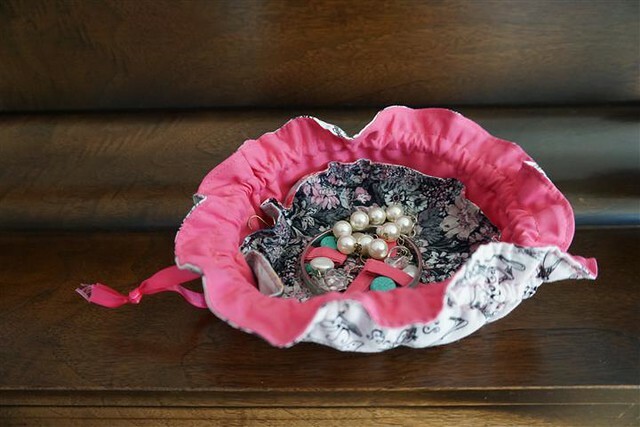 Complete with a gusset. A simple thermostat with basic time programming will do a pretty good job at keeping our houses at the right temperature, so long as we put the effort into programming it. The trouble is, most of us don’t put the effort in. Enter the smart thermostat, offering to help us reduce our energy bills and extend the lifespan of our heating and cooling equipment. Here’s a quick look at a few popular smart thermostats available on the market at the moment; Nest Learning Thermostat, ecobee3, and Honeywell Lyric. 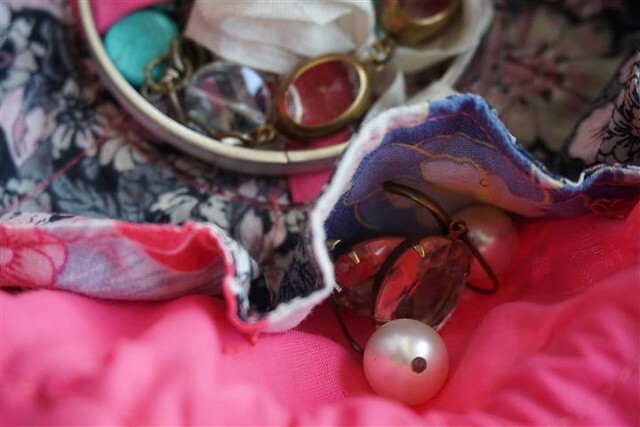 Before delving into the differences between these products, let’s first take a look at some of the things they have in common. Away/Vacation feature: While each thermostat has a slightly different way of being put into Away mode, once it has been activated, the thermostat adjusts the temperature to reduce or eliminate the heating or cooling of an empty home. Wi-Fi: Each thermostat can connect to the internet via a Wi-Fi connection. This allows the thermostats to check the weather forecast and use it to automatically adjust the heating or cooling system. The Wi-Fi connection also means the thermostats can automatically install software updates, rather than requiring the user to do it. Mobile App: Each of the manufacturers has a mobile app, which allows the user to control the thermostat from his/her smartphone. These apps also give users access to historical data from the thermostat. Easy Installation: These thermostats are designed so that nearly anyone with a screwdriver could install them. Installation typically involves screwing a mounting plate to the wall, and connecting the wires to the correct terminals, as described in the instructions on the manufacturers’ websites and mobile apps. Applicable Systems: Each of these thermostats work with the majority of system types used to heat and cool houses, including forced air, electric baseboards, radiant heating, and heat pumps. Geofencing uses the user’s smartphone’s geolocation services to know when to adjust heating and cooling in order to save energy when the user is away. Since I prefer to keep my phone’s location services turned off where possible, geofencing is not a feature I would use. However, it’s a great way to ensure a user’s house is at a comfortable temperature when he/she gets home, whether from a trip to the grocery store, from work or from an extended vacation. Geofencing is a feature offered by Nest and Honeywell Lyric but not by ecobee3. * update: a representative of ecobee has informed me that the latest ecobee3 includes geofencing, though this has not been updated on their website yet. Occupancy sensors detect motion in a space. Controls based on occupancy sensors requires the user to be more engaged. While a short trip to the grocery store or a typically timed trip home from work would still mean a comfortable temperature when the user arrives home, the return from an extended trip would require the user to notify the thermostat he/she is coming home and to adjust the temperature accordingly. Nest contains one occupancy sensor in the base unit and uses it to control the temperature of the home. 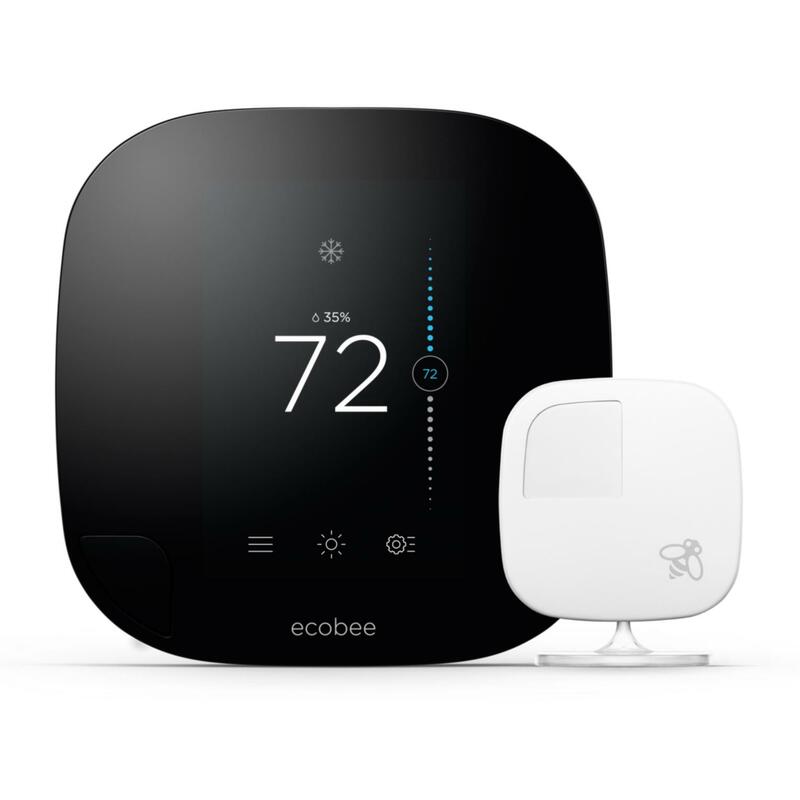 The ecobee3 system includes one occupancy sensor in the base unit and multiple wireless remote sensors (up to 32 per system) to control the temperature in the space. One wireless remote sensor is included in the cost of the system, and additional sensors can be purchased. The Honeywell Lyric contains one occupancy sensor and uses it to know when to illuminate the unit, however it does not use it to control temperature. Programming the Nest Learning Thermostat requires the user to set the thermostat to the temperature he/she would like at that particular time of day for the first week or so. 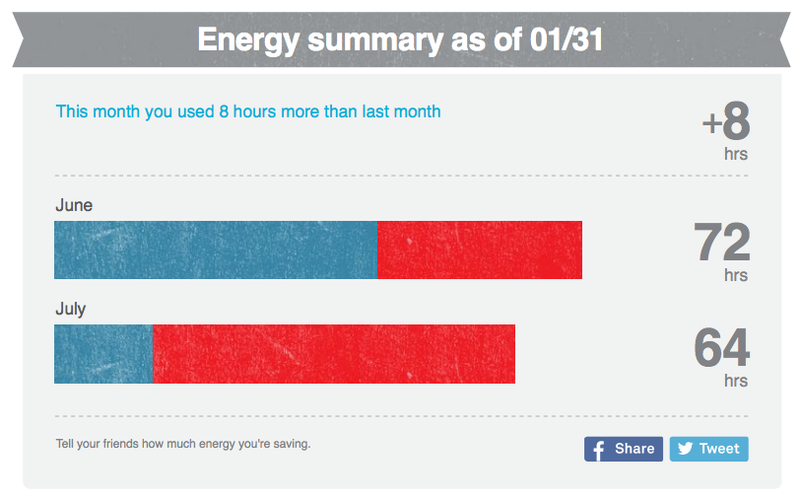 From this information, Nest learns the user’s habits and builds a schedule for heating and cooling the house. For those that are inclined, users can set the temperature schedule on the first day, and the thermostat will learn from there. Nest contains an occupancy sensor and uses it to change the system to Away mode when there is no activity, or to Home mode when activity is detected. If geofencing is enabled, Nest recognizes when the user is on his/her way home and changes to Home mode. The ecobee3 comes with a pre-programmed schedule for Home, Away and Sleep, however the user can adjust the times and temperatures for each setting as he/she likes. The system comes with two occupancy sensors, one in the base unit and one remote sensor, which allows the thermostat to switch modes, should the user be home or away unexpectedly. The thermostat can also average the temperature of sensors that detect motion or all of the selected sensors in the home, regardless of motion. Programming the Honeywell Lyric involves creating shortcuts in the mobile app for reoccurring events, such as Sleep, Wake, and Work. Shortcuts can also be created and activated manually for non-scheduled events, such as having the windows open or hosting a party. 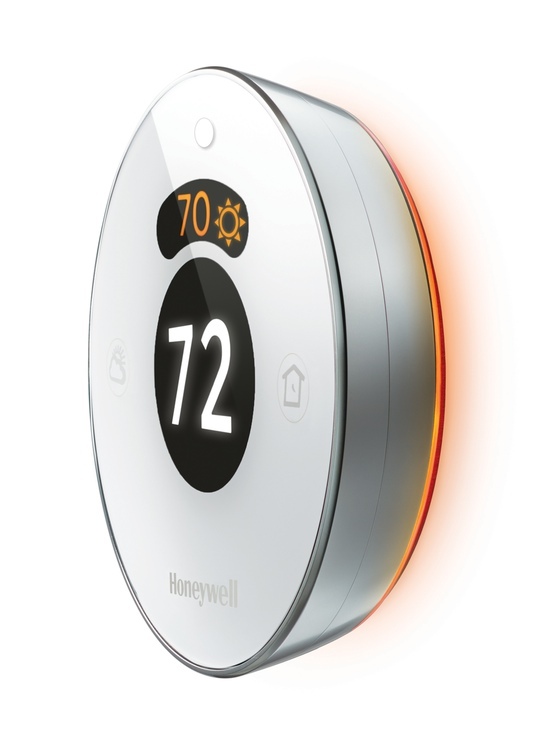 The Honeywell Lyric uses geofencing to determine when the user is a home or away, and adjusts the temperature to the corresponding setting. The Nest Leaf is a feedback system that is shown on the display when the user has done something that saves energy, for example turning the heating temperature down. A summary of energy use, the number of Leafs earned and tips for savings, are emailed to users in a monthly energy report. When the heating or cooling equipment turns on, the heat or cool icon on the home screen of the ecobee3 are red or blue respectively. Information such as how much energy the user conserves are provided to the user through HomeIQ energy reports, available on the online web portal and mobile app. Lights on the back of the Honeywell Lyric cast an orange or blue glow on the wall depending on whether it is in heating or cooling mode, and a green glow indicates it’s in energy saving mode. The Honeywell Lyric will also send the user a monthly performance report. These three units don’t vary greatly in cost or claimed savings; each appears to be differentiating itself in the market through its features and not on cost. Claimed Savings 20% 23% 215 /year avg. Payback assumes a cost of $800 for natural gas heating and electricity cost for cooling of $400. The savings claimed by each manufacturer is compared to a non-programmed thermostat, so for homes that already have a programmed thermostat, savings are likely to be less than claimed. If I were to purchase one of these smart thermostats, my money would go towards a Nest Learning Thermostat. The biggest selling point for me is the Leaf user engagement program; a programmable thermostat only works if the users engage with it, and Nest makes this interaction fun and a bit competitive! For a slightly competitive person interested in the environment, this is a great system for me! When my absolute favourite jeans developed a hole, I held out buying something new until they really weren’t wearable anymore. And then I bought the exact same pair. But I couldn’t bear the thought of throwing my first pair out, so they hung out in my closet. When that second pair developed a hole in the exact same spot (like a lot of wome, my thighs rub together) I decided I would go against my instincts and buy a different pair, which ended up being a big mistake. While the new pair is fine, they just don’t fit me like my favourite pairs! 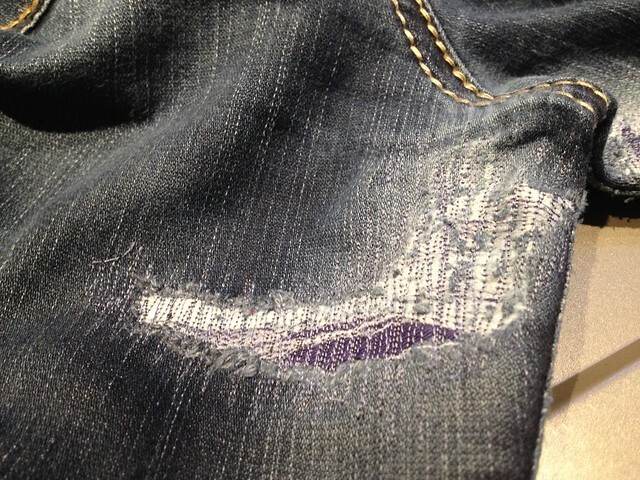 And, once again, my ripped pair stayed in my closet – I just couldn’t bear to part with them. 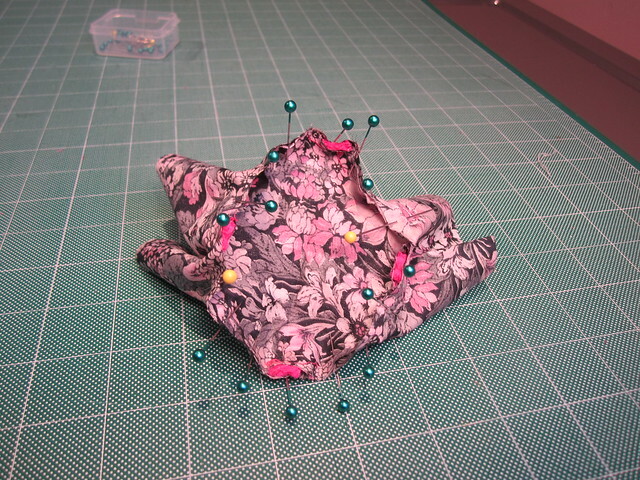 I decided that this pattern was a bit ridiculous, an so decided to see if it was possible to mend my jeans. And with a little help from Rawr Denim, I have two pairs of wearable favourite jeans! The procedure is pretty straightforward. 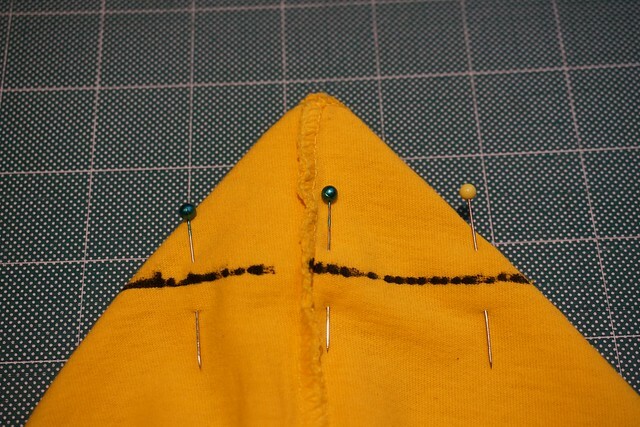 First ensure the fabric around the hole is smooth and flat. 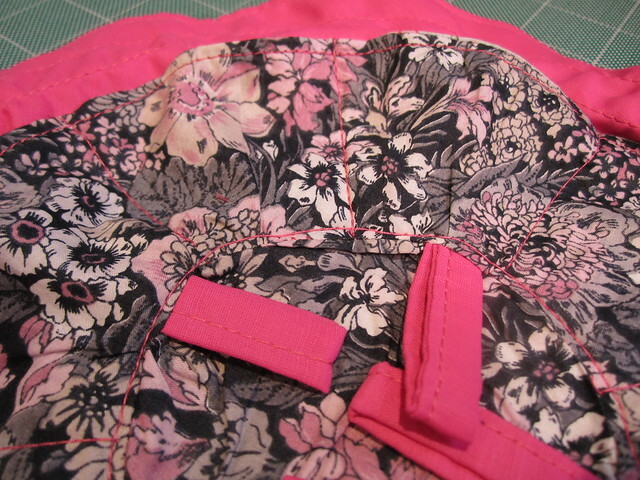 Next, for gaping holes like mine, add a patch to the inside to support the denim. 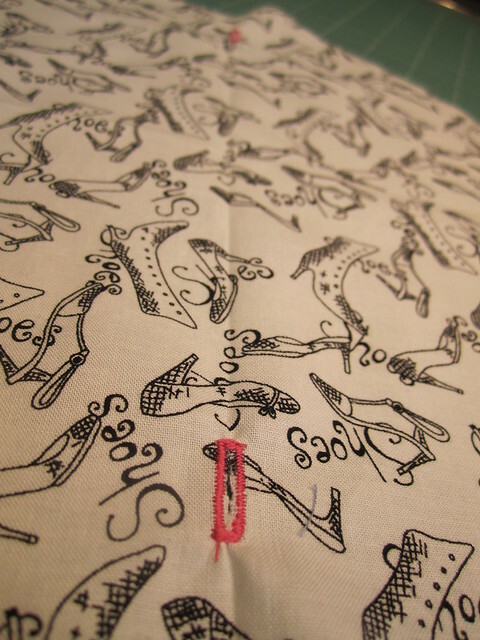 Finally, sew zigzag patterns to recreate the broken yarns. 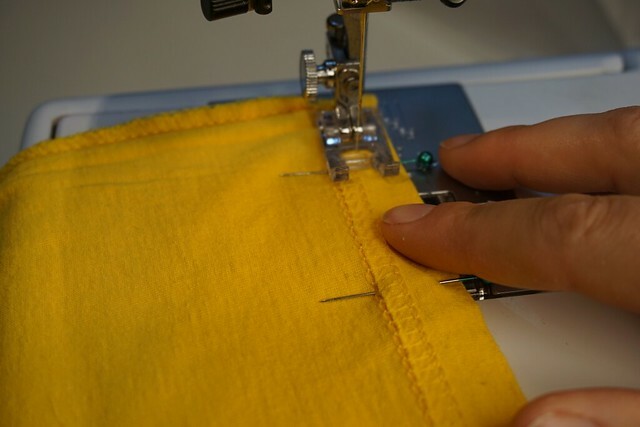 For small holes, the largest zigzag setting on a sewing machine could be sufficient, but for mine, I needed to sew straight up and straight down to cover the whole hole. The major lesson for me was this: jeans can be worn with a small tear, but it will eventually turn into a gaping hole and put my jeans out of commission. 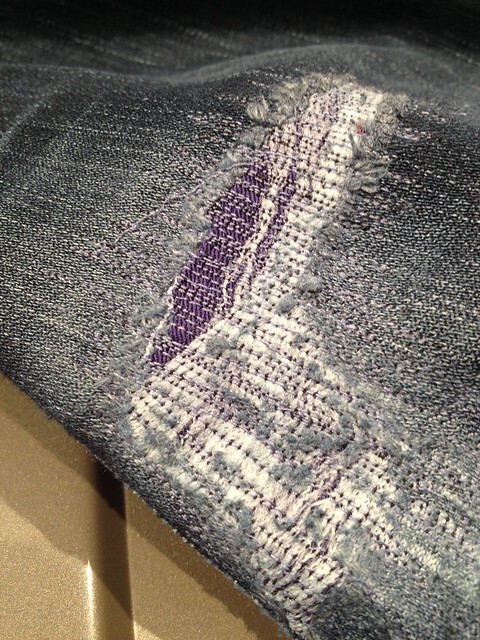 Fix the tear before it becomes a major problem and I can save your favourite jeans! At least until the next tear develops. 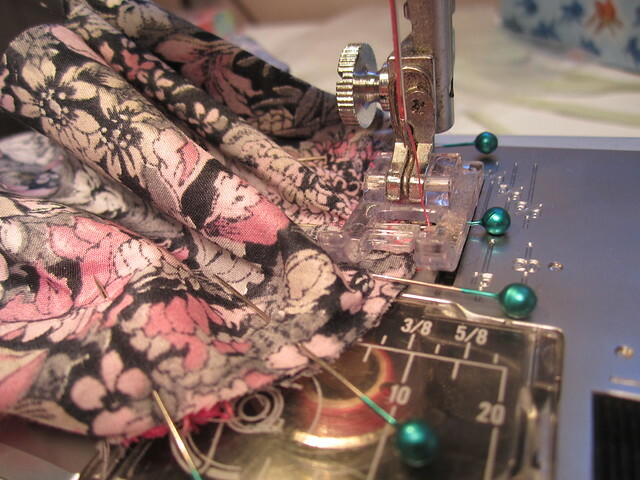 Have you ever had any success with mending jeans?